After you’ve had one good experience at the dentist, it can be easier to go back. At Meadows Dental Group, we want to help you feel less nervous about dental visits so that you can get the care that you need. Here are four things that you should know about sedation dentistry. 1. Sedation dentistry is typically comfortable. We offer two sedation dentistry options that are completely comfortable: nitrous oxide and oral conscious sedation. Nitrous oxide, also known as laughing gas, is a mild sedative that is delivered through a nosepiece. Oral conscious sedation is administered in the form of a pill to create a deeper, more restful state than nitrous oxide. The final sedation option available at our practice, IV sedation, does involve intravenous medication delivery, though it also the most powerful option that we offer. Our experienced dentists can discuss which option is best for you. 2. Sedation dentistry is safe. People commonly wonder if sedation dentistry is safe, especially if they are already apprehensive about dental treatment. Sedation dentistry is completely safe, especially when performed in a controlled environment by experienced professionals. Our dentists will monitor you during your nitrous oxide or oral conscious sedation. If you receive IV sedation, you will also be monitored by a nurse anesthetist who has over two decades of experience. 3. Sedation dentistry may help you overcome your dental phobia. Dental phobia is a serious issue that affects millions of people. You are not alone in your fear of the dentist, no matter how mild or severe it is. However, dental phobia can prevent you from seeking the dental treatments that you need in order to protect your oral health and your overall well-being. Our sedation dentistry options, judgment-free environment, and emphasis on patient comfort may be able to help you overcome your dental phobia. We also offer TV’s in every room and we strive to maintain a warm and welcoming facility. If your phobia stems from bad dental experiences in the past, we want you to know that we will do everything that we can to make your visit to Meadows Dental Group comfortable and positive. 4. Sedation dentistry may be covered by insurance in some cases. We have an in-house Insurance Coordinator who can help explain your insurance benefits. 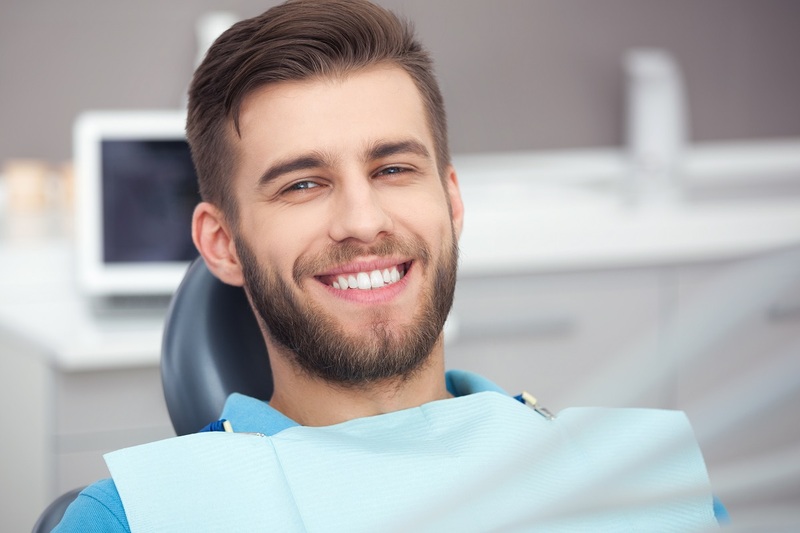 Generally speaking, sedation dentistry may be partially covered by insurance if it is a medically necessary component of your dental procedure. If your insurance does not cover sedation dentistry, we offer flexible financing options. To help make dental care affordable for everyone, we also offer a free initial consultation to eligible patients. At Meadows Dental Group, our compassionate dentists will gladly discuss your sedation dentistry options. Over the years, we have helped many patients who experience dental phobia. Call us today at 303-790-2323 to schedule your consultation. We serve Lone Tree, Centennial, Highlands Ranch, and nearby areas of Colorado.